* 4. 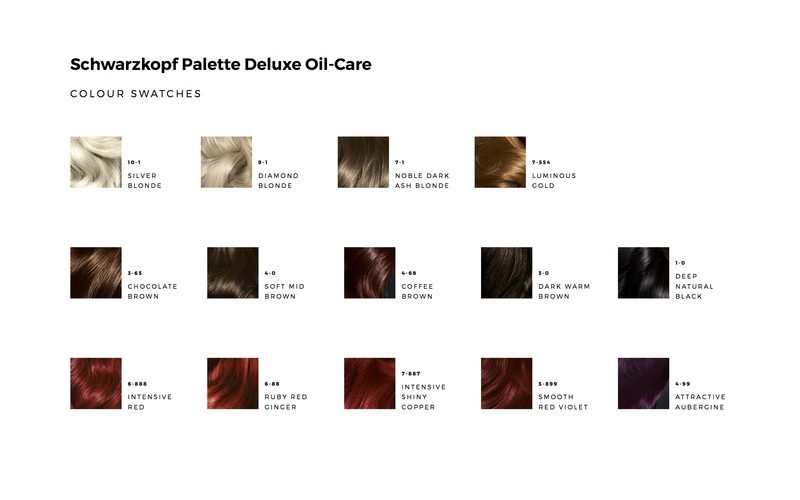 Are you available from 1st April to 31st May to take part in this Palette Deluxe Oil -Care at home hair box- colour project? * 5. Are you willing to take part in this project as a trade exchange? * 6. Do you or have you ever used Henna on your hair before? * 7. Do you currently use a box-colour on your hair? * 8. Where do you colour your hair? * 9. What do you MAINLY look for in a box - colour product? * 10. What is your current hair colour? * 11. What is your current hair length? * 12. How often do you colour your hair? * 13. Why do you colour your hair? * 14. When last did you colour your hair? * 15. Are you due and willing for a colour touch up in the upcoming 10 days? * 17. What brand of at home box- colour do you generally use? * 18. What do you spend/would you spend on your box colour product?